*Affiliate links to Etsy are included in this post. One of my goals for 2018 is to improve my crochet skills. I can create a basic hat and a granny square or two, but that’s about all at the moment. The only way to get better at something is to practice more, so that’s what I intend to do! With this in mind, I started looking for good crochet patterns on Pinterest but couldn’t find any that inspired me to pick up my crochet hook. So I then turned to Etsy, where I came across possibly the most adorable crochet patterns I’ve ever seen, from Etsy seller, The Hat & I Crochet. The talent behind The Hat & I Crochet is Marken, from Colorado in the United States. Having tried plenty of crafts in her time, it was crochet that Marken was drawn to. Once Marken’s daughter was born, she began to create cute, colourful crochet hats for her and the rest, as they say, is history. The Crayon Box Blanket pattern is the one that first caught my eye and it’s one that I’ve now purchased myself! I figured a blanket is one of the easier types of crochet projects to start with if I’m looking to better my skills. I’m planning to make this for my daughter in similar colours and I know she will absolutely love the finished item. The colours are so pretty and just check out that lacey edge of the border! In terms of the pattern itself, I can say that it’s very clear and there are detailed images for the tricky bits (which may not be all that tricky for some of you)! 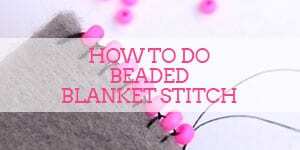 In addition, the pattern explains the materials and quantities needed and gives guidance on sizing for if making a smaller blanket. I will post my progress on the blog once I get going with it. Watch this space! 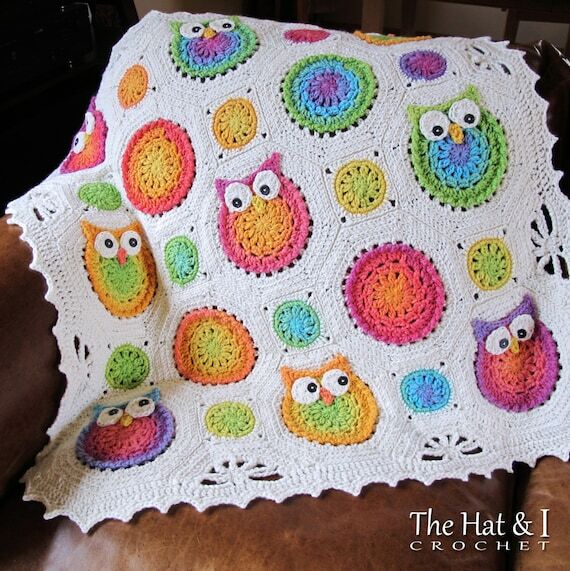 I love the clever detail of this colourful owl afghan blanket. I’m sure this pattern is way beyond my crochet capabilities at the moment, but I hope one day that I’ll be able to make it (even just making the owls would be pretty cool). 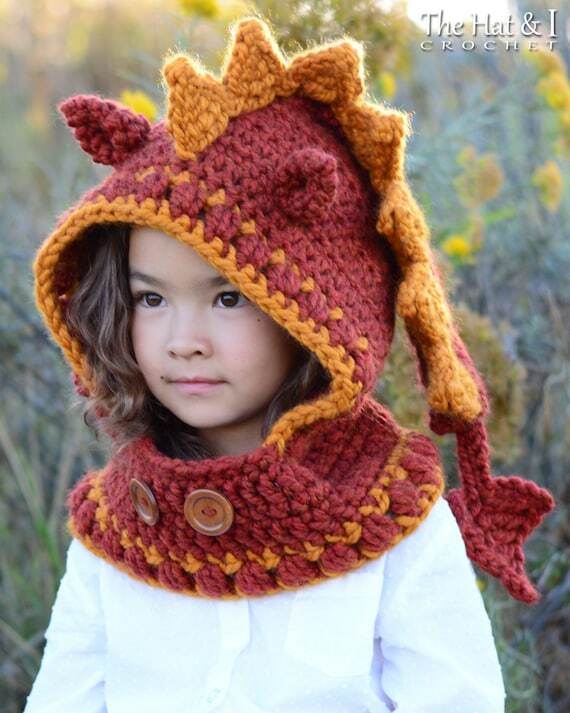 What kid wouldn’t love this hooded cowl? In fact, what adult wouldn’t?! This pattern includes three sizes; toddler, child and adult, so you can make it for all the members of the family and possibly a lot of your friends too. You know those cute owls I mentioned earlier? 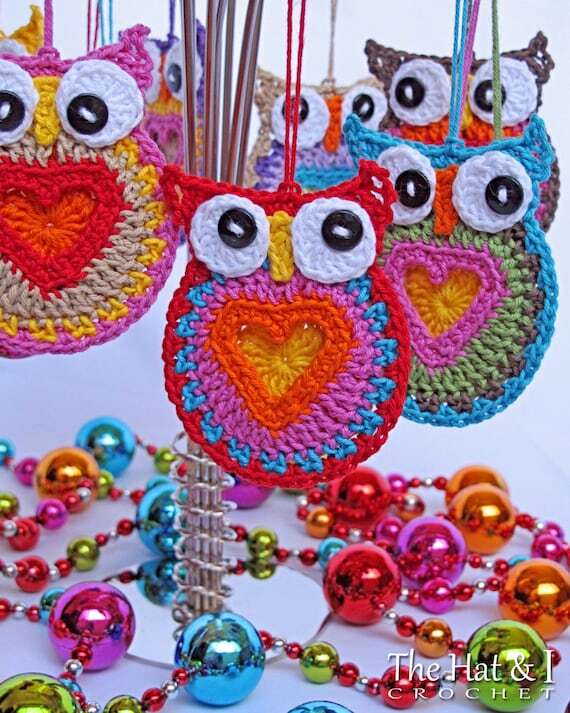 Well, there is a pattern to just make some of these as a standalone project (they are a slightly different design to those cute owls on the afghan blanket pattern). 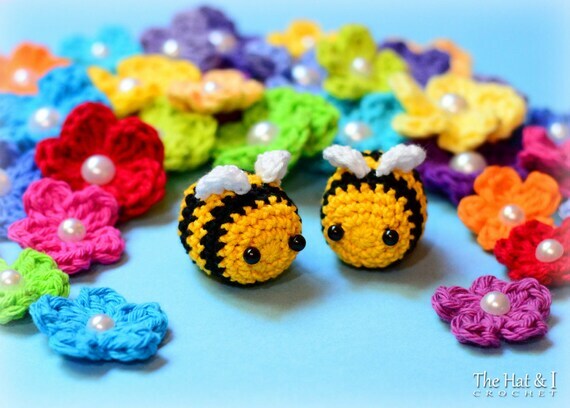 You can make a hive of busy bees with this fun amigurumi pattern! 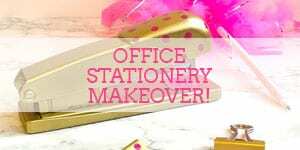 Use for home decor, gifts for kids, ornaments and more! This hat! It’s vibrancy just sings to me! 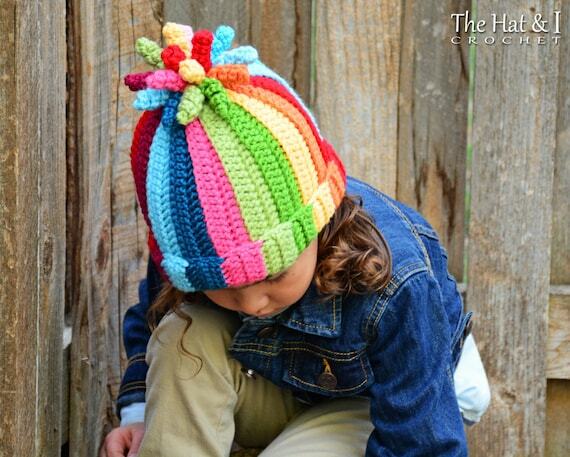 The pattern includes instructions for 5 different sizes; 0-6 months, 6-12 months, toddler, child and adult. 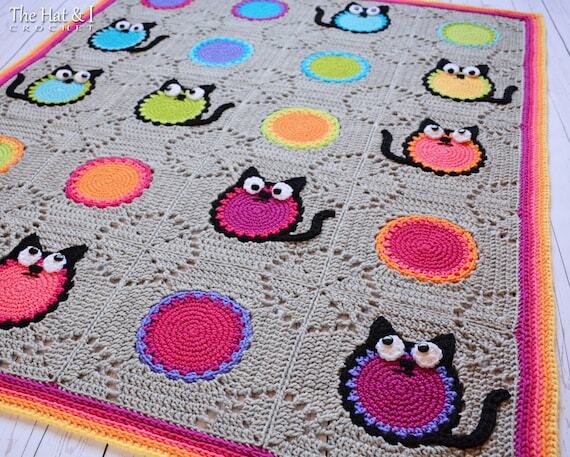 My sister is a cat lover and I think she would love this blanket. I’m wondering if I could make it as a Christmas present for her. There’s a lot of time between now and then, so possibly – but maybe I should see how the Crayon Box Blanket goes first! Check out the pattern here. 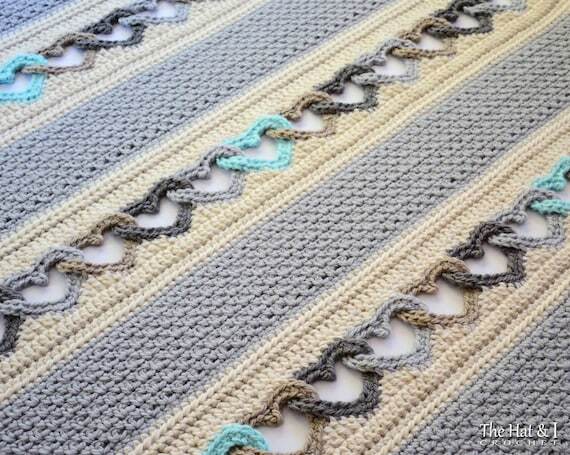 I love how intricately linked the hearts are in this afghan blanket pattern! 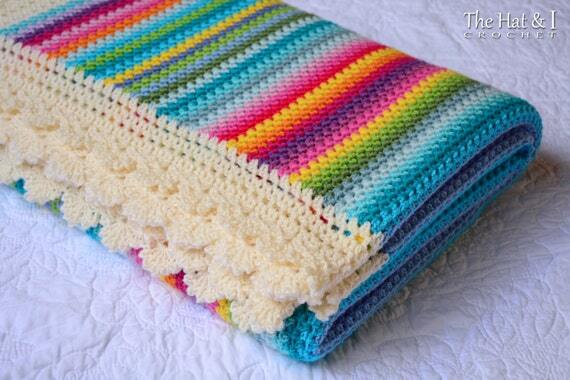 This would make a lovely gift for a young lady’s bed or for a baby’s crib. The pattern includes different sizes, so you can adjust accordingly. There are even more patterns to choose from! 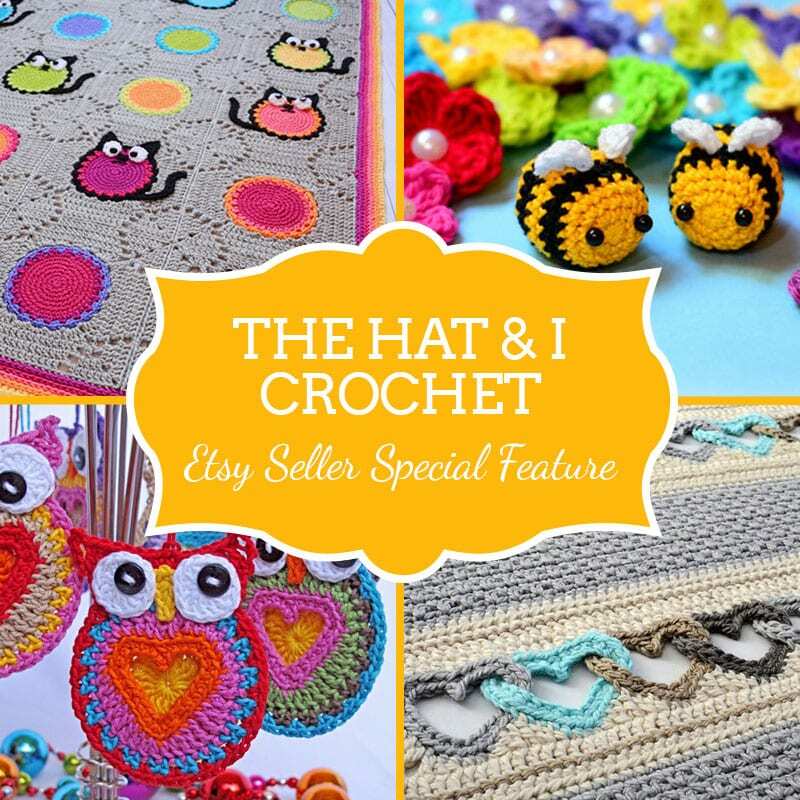 These are just a small selection of the patterns available over at The Hat & I Crochet. At the time of writing this post, there are 192 patterns in stock! What’s more, there are some great discounts available if you happen to be buying multiple patterns. For example, you can get 10% off your order if you spend more than $15 and as much as 20% off your order if you spend over $50. 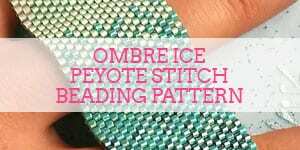 Check out the coupon codes at the top of each pattern for more details. Thanks to Marken for letting me feature her Etsy shop and use her images for this post. Her shop is well worth checking out, so if you have a minute, do head on over to Etsy to browse her store. *Affiliate links to Etsy are included in this post. 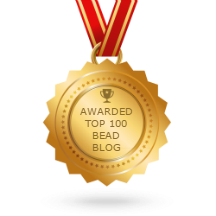 This means that if you make a purchase through one of my links, I will earn a small commission at no cost to you or any of the designers above. I only ever recommend products that I truly love and any commissions help me to keep this site up and running. Thank you for using my links if you’re able to. **The images in this post have been used with permission from The Hat & I Crochet. Please do not copy or reproduce. Those are some really cute patterns. I have never been able to crochet a single row (though I am GOOD at making the initial chain stitch starting row, the actual crochet stitch is difficult for me; I suspect it is a tension problem). I have decided loom knitting is the way to go for me because I can actually figure that out. I’ve never tried loom knitting, but it sounds great! I might have to try that in the future. I know what you mean about a tension problem with crochet stitch. I can do the basic stitches, but my work always looks “gappy” because I can’t keep the tension consistent. Thanks for stopping by and commenting!